Two spectacular 18-hole courses ! 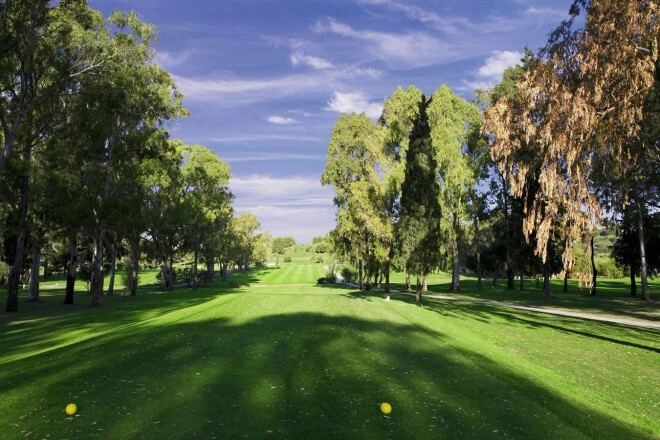 The Atalaya Golf & Country Club owes much of its charm and beauty to the indisputable quality of the two courses and the environment around the clubhouse. The Old Course was designed by Bernard von Limburger, Par 72, 18 holes. 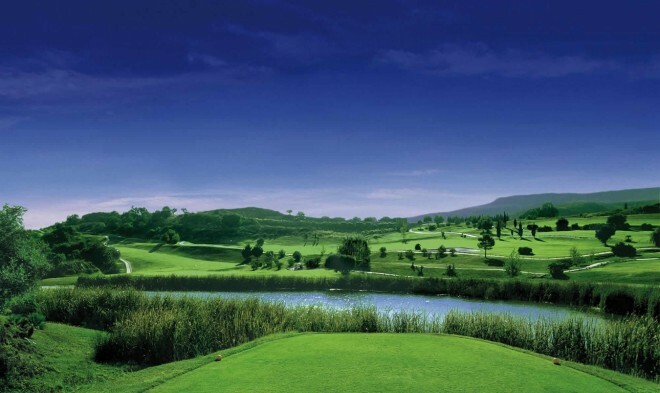 Exciting course and spectacular views of the Sierra de la Concha. 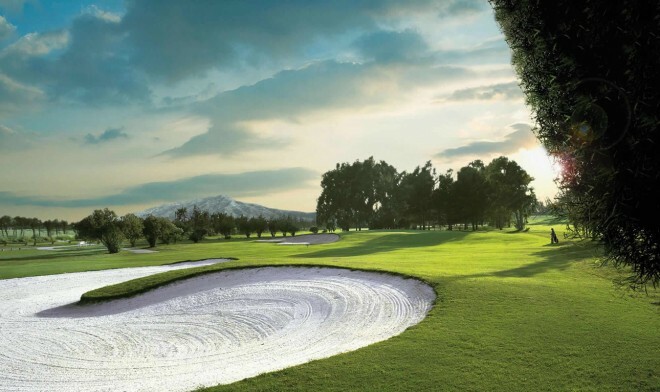 The Atalaya New Course offers spectacular views of the Mediterranean and Gibraltar.Created in 1990 by Paul Krings, (Par 71, 18 holes), it feels like a flat course but may surprise the unwary who is admiring the views.